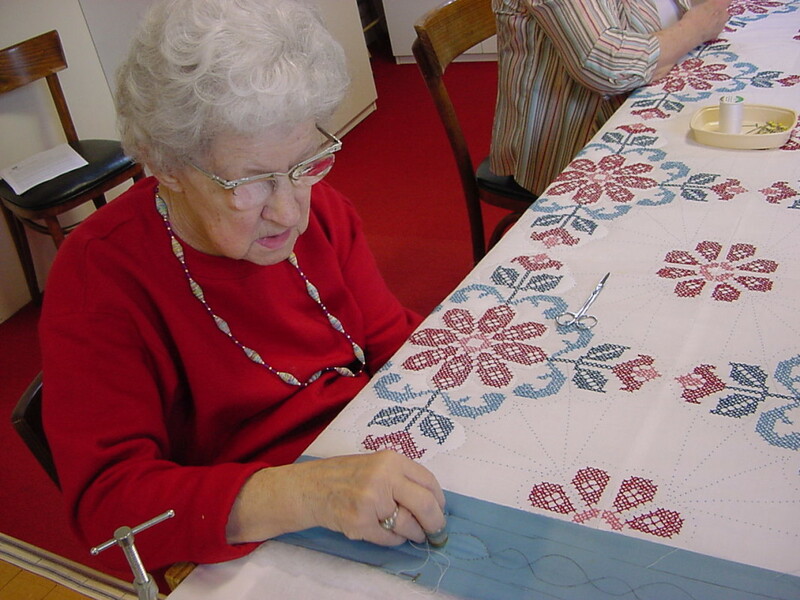 Several textile arts groups call the WHC home. The Saturday Spinners spend the first Saturday of each month, 10:00 am to 3:00 pm, in a casual gathering, sharing their love of spinning. They can be found on the 2nd floor of the mill building. 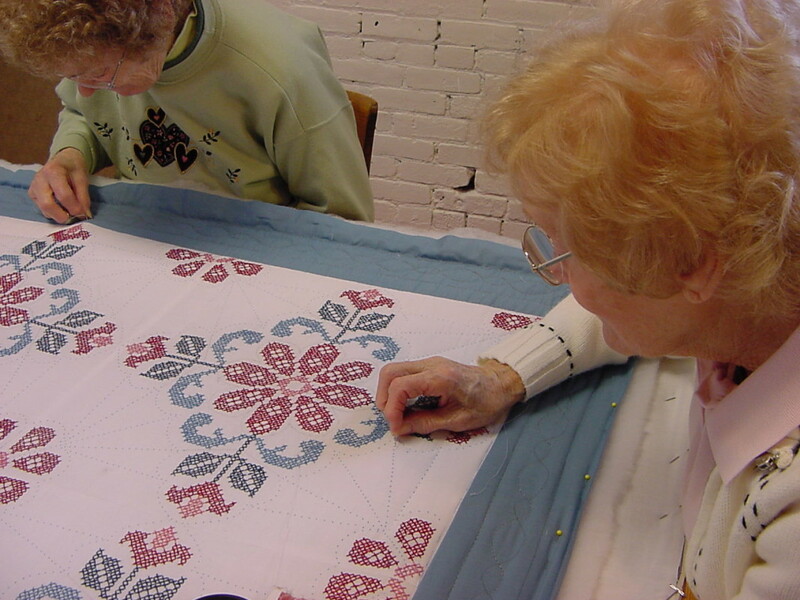 The Tatting and Lace Making group meets on the second Saturday of each month from 10:00 am to 12:00 pm on the 2nd floor of the mill building. Independent Study Classes are available. Please see our Textile Class Schedules. 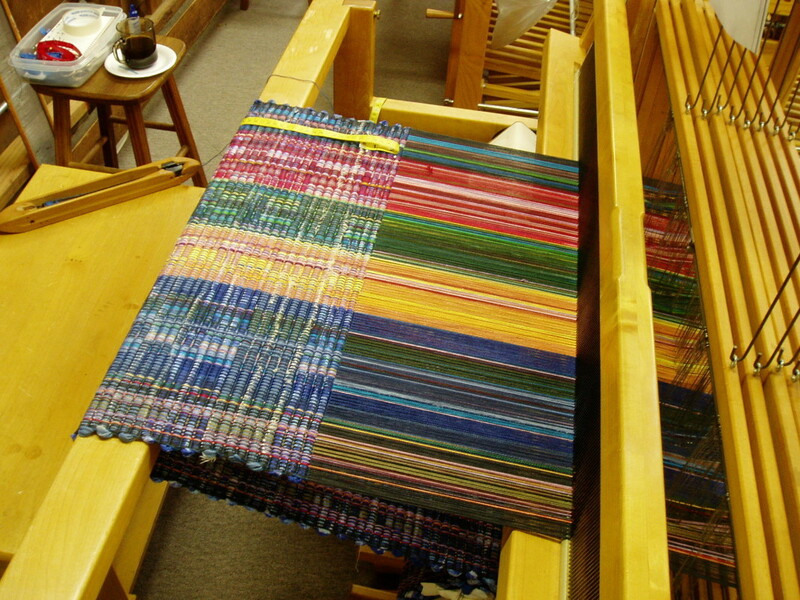 The Salem Fiberarts Guild (SFG) is an active guild for weavers and spinners and makes its home in the Textile Learning Center on the fourth floor of the mill building. Membership is open to anyone interested in fiber arts. 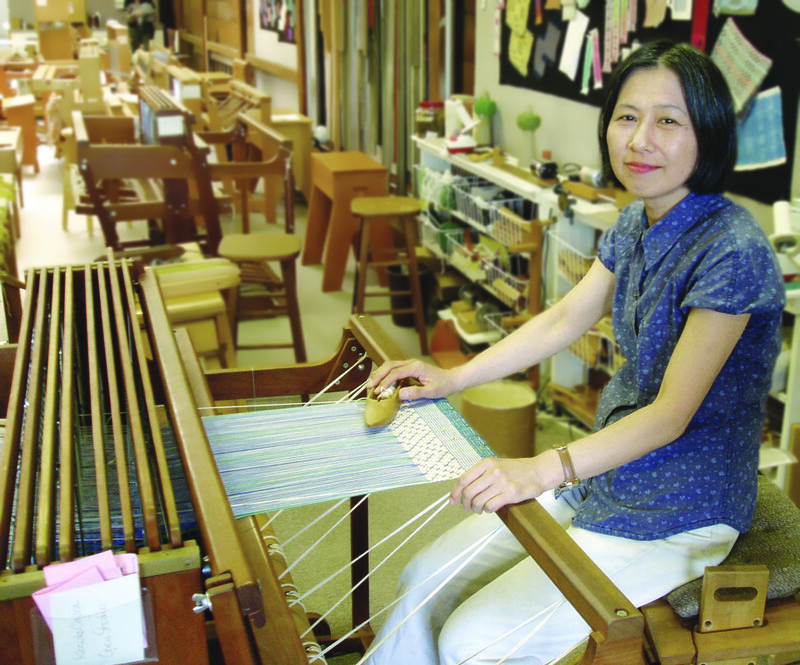 Programs are presented at each meeting on various aspects of weaving, spinning and related fiber arts. 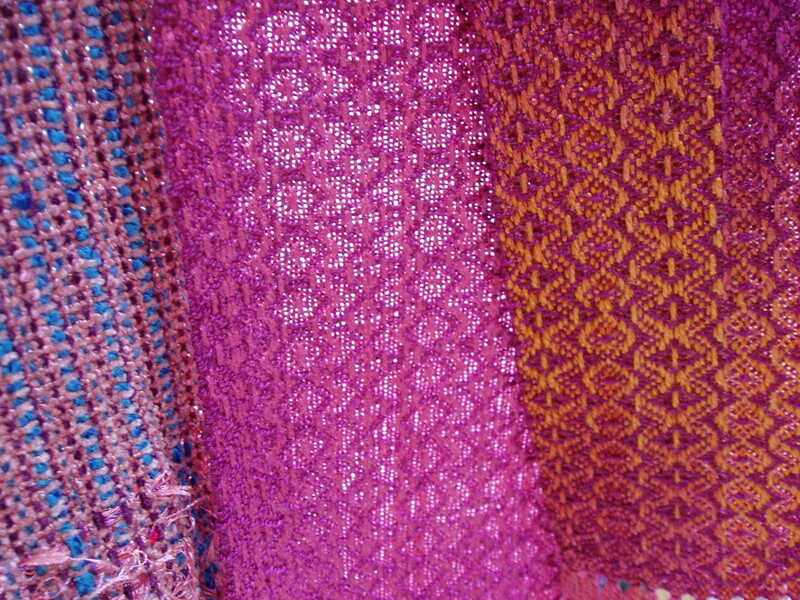 Salem Fiberarts Guild is a member of the state organization, Weaving Guilds of Oregon (WeGO); regional, Associated Northwest Weaving Guilds (ANWG); and national, Handweavers Guild of America (HGA). SFG meets monthly on the second Saturday of each month at 10:00 am. Dues are $20 for individuals and $27.50 for a family. SFG also meets informally every Friday, from 10:00– 3:00 pm, for textile questions, answers, sharing projects and lunch.